It's time to rock and roll. The children's instrument is the perfect to get the band back together. Your children will love putting on a musical production with these instruments. 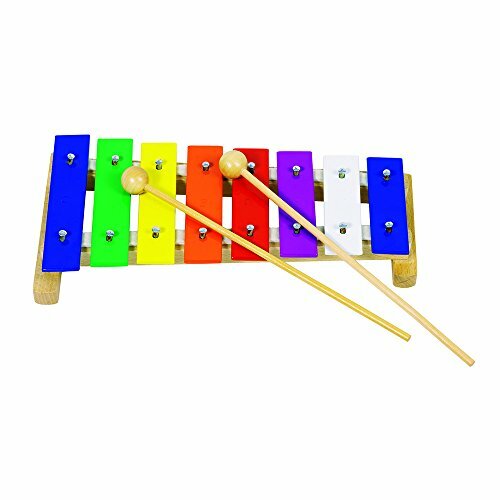 No matter what your musical event, this instrument are great favors, toys, and gifts for guests at your upcoming music party. If you have any questions about this product by Goki, contact us by completing and submitting the form below. If you are looking for a specif part number, please include it with your message.